Hi there! 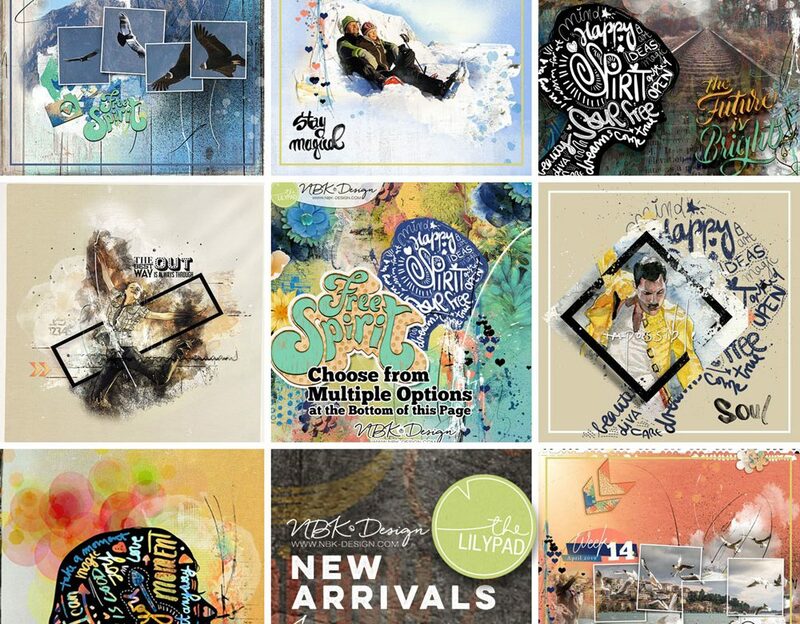 NBK Design’s April Collection called Free Spirit has just been released at The Lilypad, and you can get it for 20% less from now through the weekend. 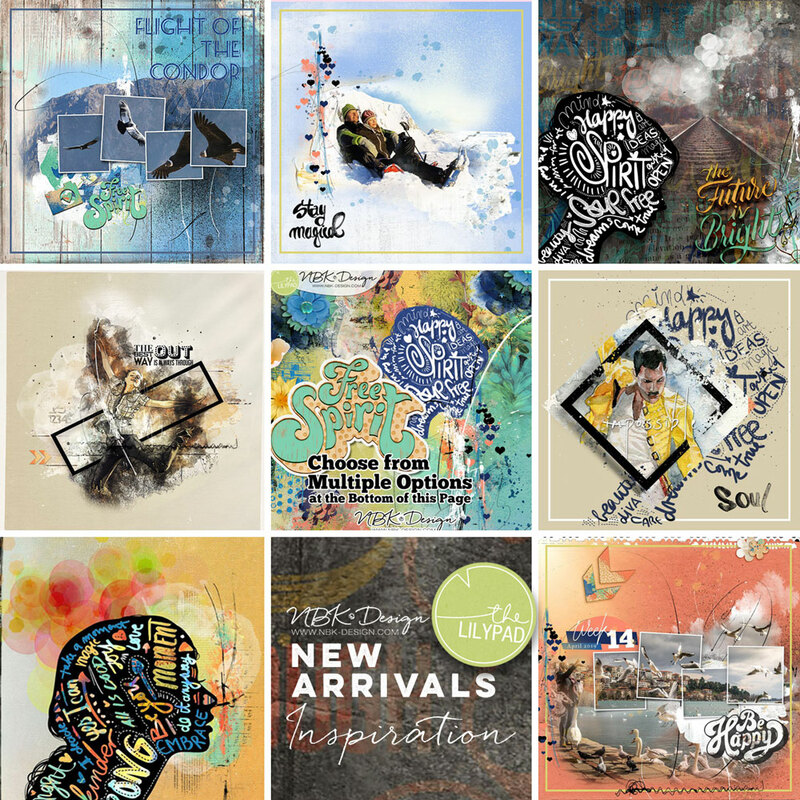 To whet your appetite, here is a small sample of layouts the creative team have put together using this fun collection.